We are the team that finally put an end to the hokey hype, lies and pyramid mentality madness in the Network Marketing space. ​Over 97% Of Network Marketers Actually SPEND More Than They MAKE?! Now You'll Discover The Truth, And How To Set Yourself Far Apart From The Millions Of Distributors Selling Wraps, Shakes, Oils, Skin Care, "Keto" And CBD, So You Can Avoid Being AVOIDED And Finally Make An Impact With A True "Walk-Away Income". About how our Facebook strategies - (skillz) - can generate (interested and qualified) people for your business and separate skeptical "suspects" from the (serious) prospects. How to become the hunted, instead of the hunter and have prospects knocking down your door, contacting you with credit card in hand, asking you to join or buy from your business. How to quickly identify an amateur Network Marketer's "pyramid language" (vs. a skilled professional), so you can run the other way as fast as you can. "We're a stable and debt-free company! Join our pre-launch before it's a Billion-dollar company and it's TOO LATE!" 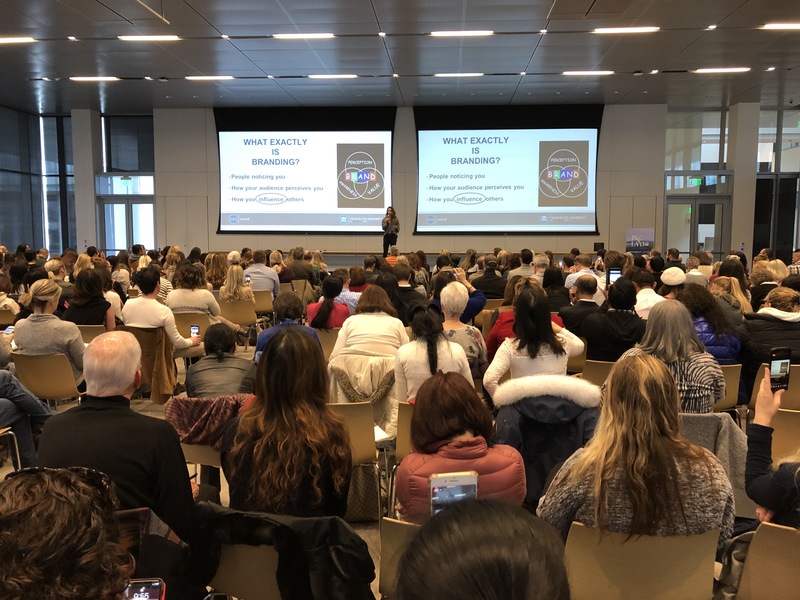 How we got rid of almost all "resistance" and destroyed the biggest objections in Network Marketing, so you, (and more importantly, your TEAM), can generate #social sales, spike your team volume and build massive global organizations using FB and Social Media. Join The Most Valuable Team In The Industry, PERIOD.